Cara Bradley, athlete turned renowned yoga and mindfulness expert, reveals how to wake up, show up, and shine every day. Living an extraordinary life and feeling awake and fully alive is not about doing more, but about being more. It isn’t about achieving more; it’s about experiencing more. Cara says that when you shift beyond your to-do lists and drama-filled stories and show up in this moment, you will experience a profound sense of clarity, vitality, and confidence. Cara is the author of a ... See More new book entitled, On the Verge: Wake Up, Show Up, and Shine. 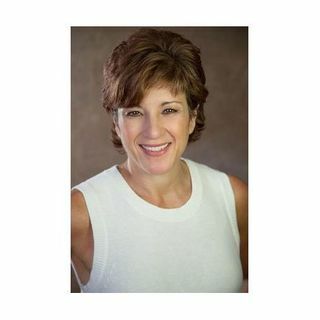 She has been in the trenches of personal transformation as a “mental strength coach” for over three decades at her Verge Yoga Center, retreats, corporate training sessions, and with sports teams at Villanova University and Penn State. Cara is speaking at the Living Mindfully Conference which will be held on April 29th & 30th in Arlington, Virginia. Visit her online at www.carabradley.net.